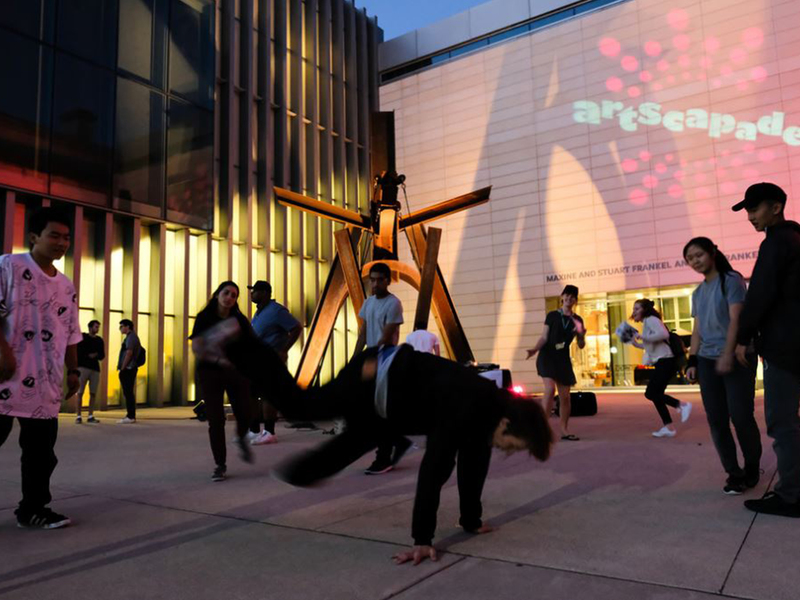 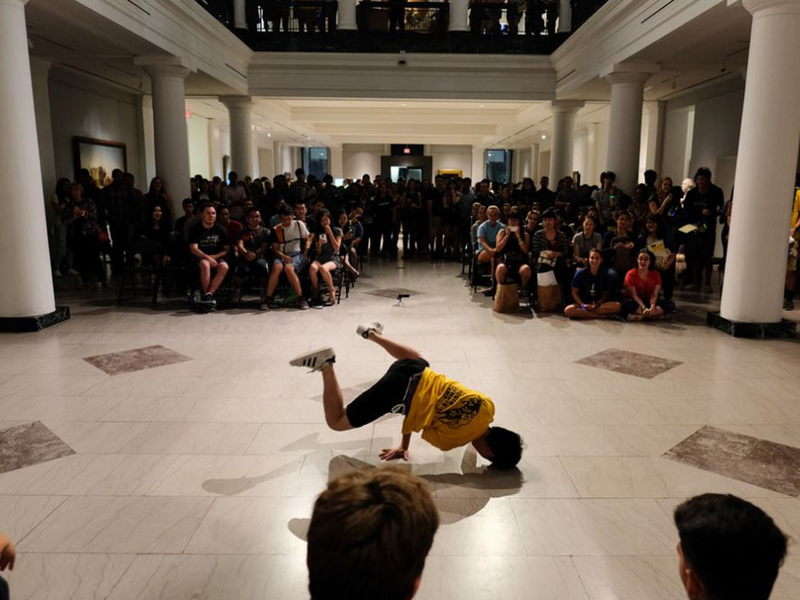 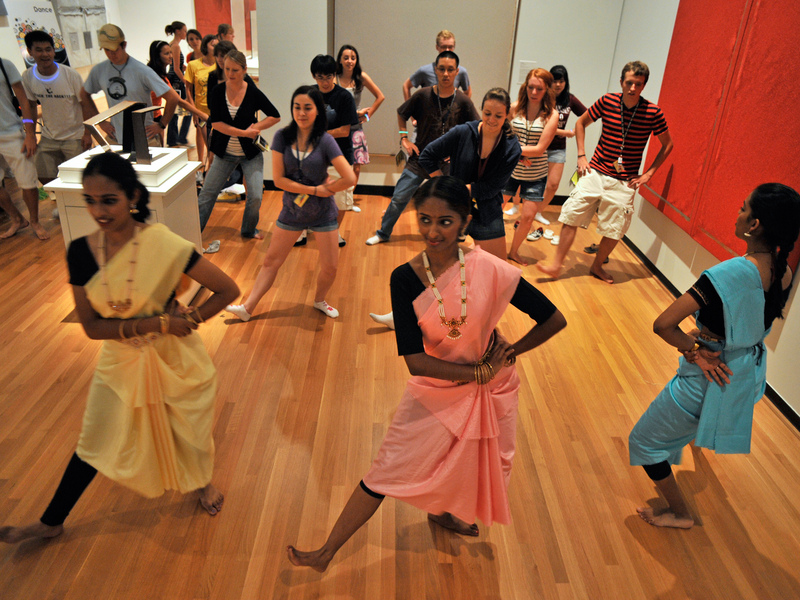 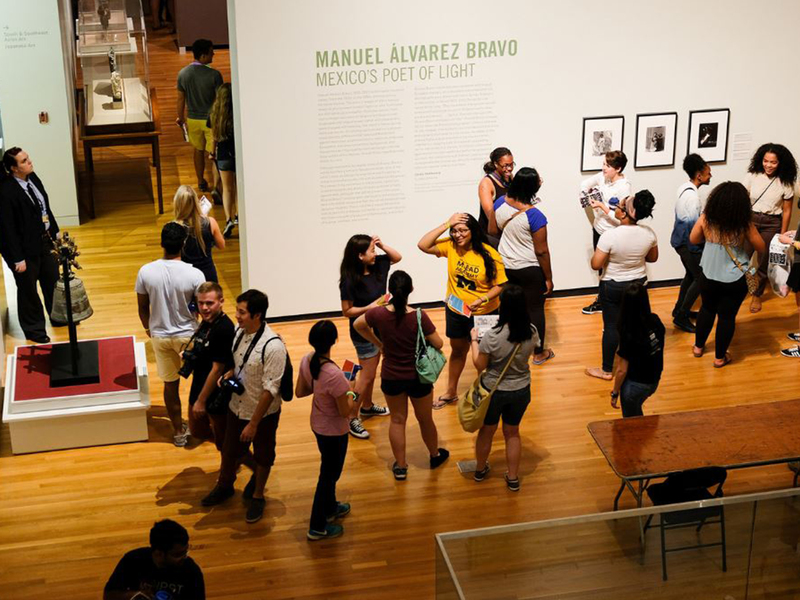 Arts at Michigan and the U-M Museum of Art celebrate Welcome Week by introducing more than 4,000 incoming students to the wide array of possibilities for arts participation on campus at an evening of art-making, live music, dance and poetry, games, and prizes. 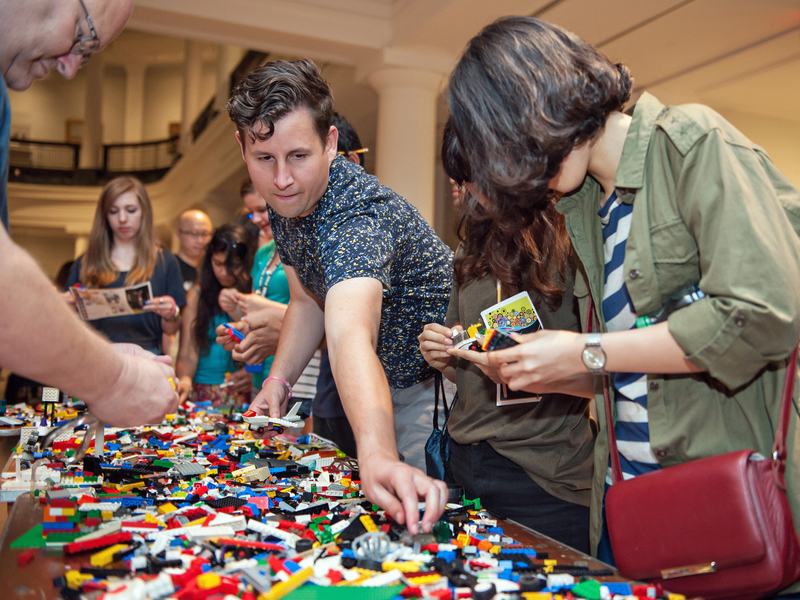 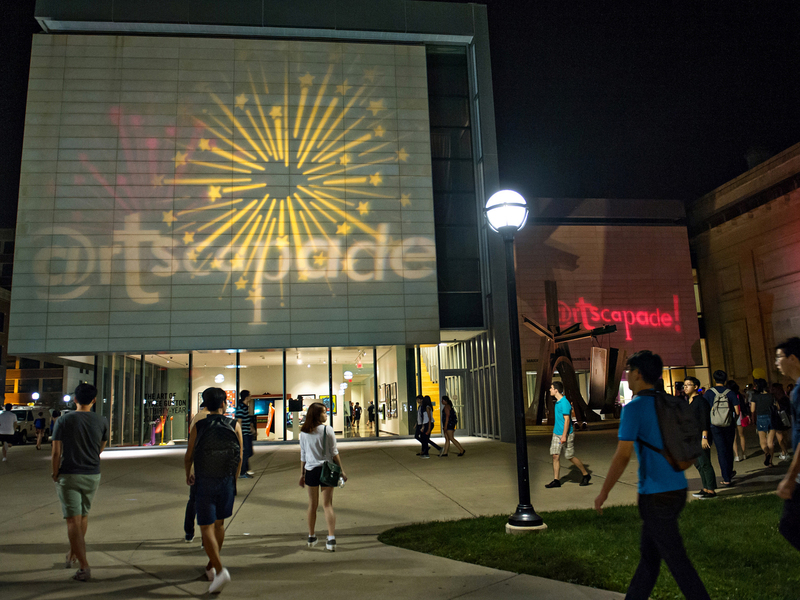 Volunteer to be part of the most art-filled Welcome Week party on campus — Artscapade! 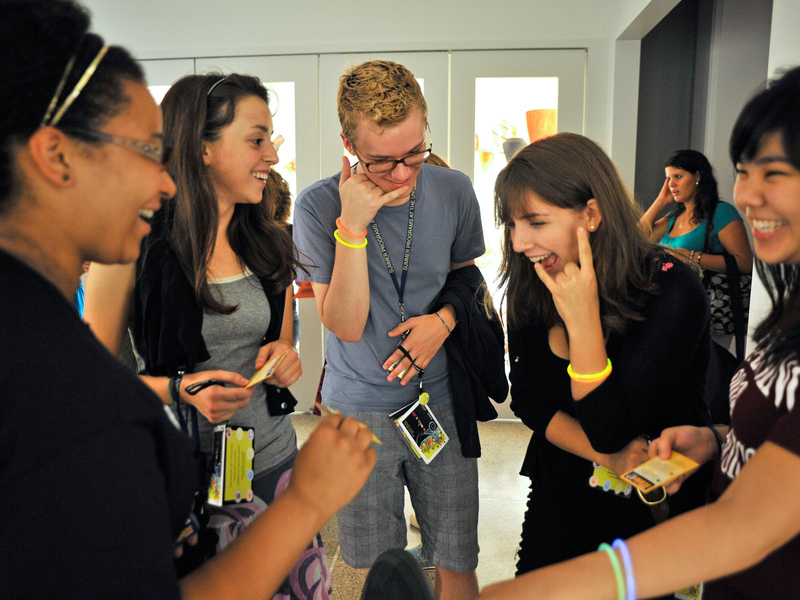 It's a fun evening of live performances, music, art projects, and prizes, and our volunteers help us make it happen! 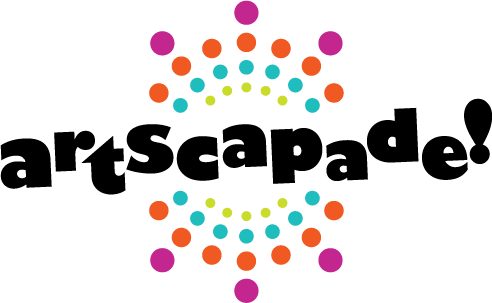 It's a lot of fun and our Volunteers each get a free Artscapade t-shirt!